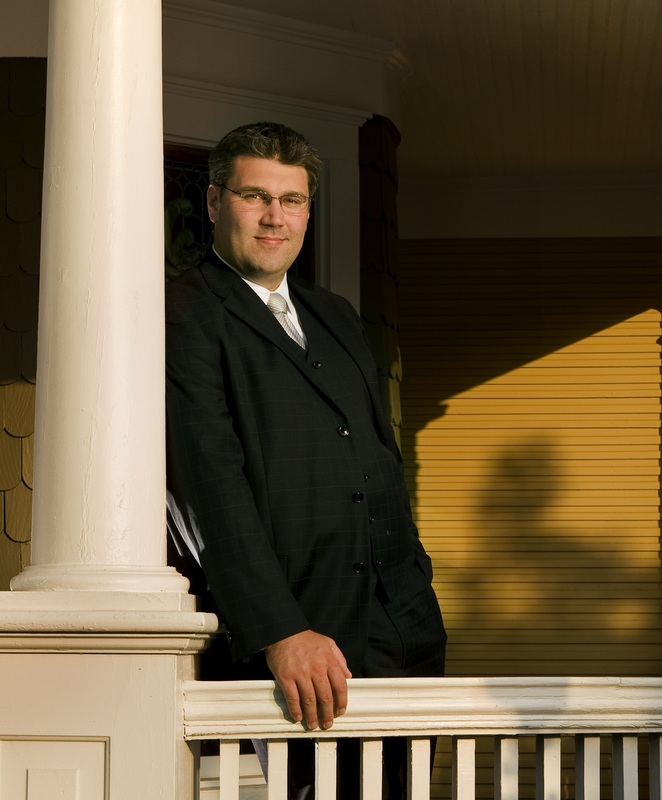 October 21, 2014 | Matthew R. Arnold, Esq. A 17-year-old girl who was “virtually decapitated” at the waist when she “jackknifed” over the lap belt in a 1996 Toyota 4Runner has been awarded $12.5 million by a California jury. If she had brought suit in North Carolina, her case would have been dismissed. Toyota spokeswoman Carly Shaffner said the carmaker respected the jury’s time and consideration, but she remained confident that plaintiff Chelsie Hill’s injuries “were not the result of a defect in the 1996 Toyota 4Runner.” The jury reached the opposite conclusion after four hours of deliberations. Hill—now 22—was a passenger in the February 21, 2010 crash in Monterey, California. Driver Aaron Corn, who was only 18 at the time and was driving while under the influence of alcohol, struck a tree while driving 30 miles per hour. The jury found that Corn was five-percent responsible for Hill’s injuries and that Hill was five-percent at fault for getting into a car with a drunken driver. Dr. Robert Lieberson, the neurosurgeon who treated Hill after the crash, said the lap belt severed the girl at her midsection, and she was only held together by her skin. Lieberson and others testified that Hill used the belt properly. Hill’s attorney suggested that Toyota chose to install the least safe and least expensive restraint system in the seat. Videos shown to the jury depicting dummies compared crashes involving lap belts against those with shoulder belts. 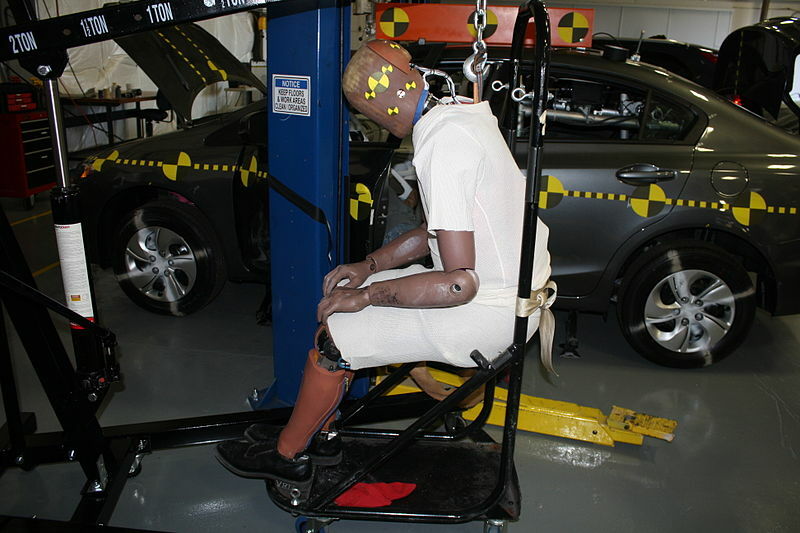 Test dummies with lap-only belts jackknifed violently in crashes, while dummies in lap-and-shoulder belts remained upright. Hill was rendered paraplegic as a result of her spinal injuries. The $12.5 million award will cover past and future medical expenses, according to her attorney, Bob Rosenthal. The United States Supreme Court ruled in 2011 that automakers could be sued for failing to install seatbelts with shoulder straps. That decision came in a case brought against Mazda by the family of Thanh Williamson. Williamson was killed in a crash in 2002 when her body jackknifed around a lap belt, causing severe abdominal injuries and internal bleeding. The Williamson case marked the first time the high court ruled that automakers could be sued for failing to equip seats with shoulder-strap restraint systems. Regulators set a minimum standard in 2007 allowing lap-only belts in pre-2007 automobile models, but the court ruled that this regulation did not immunize the auto industry from lawsuits. As of 2008, more than one-million cars on United States roads had at least one lap-only belt. Automobiles are now required to have three-point belts—seatbelts with a lap belt and a shoulder strap—in all forward-facing seats. Sadly, Chelsea Hill’s lawsuit would likely have been subject to dismissal in North Carolina. The Tar Heel State does not apportion liability between victims and so-called tortfeasors in accident cases. Instead, the state imposes a doctrine known as “strict contributory negligence,” meaning if a victim is partially at fault for one’s injuries, her case must be dismissed. Since Hill was five-percent at fault for her injuries, instead of recovering $12.5 million, she would be out of luck.